A family is not complete without a dog as some may say but the truth is that not every family is ready for a dog. People often times get a dog without understanding the responsibility of taking care of another living thing. Those with children will understand this to a higher degree than those people that are single without kids. 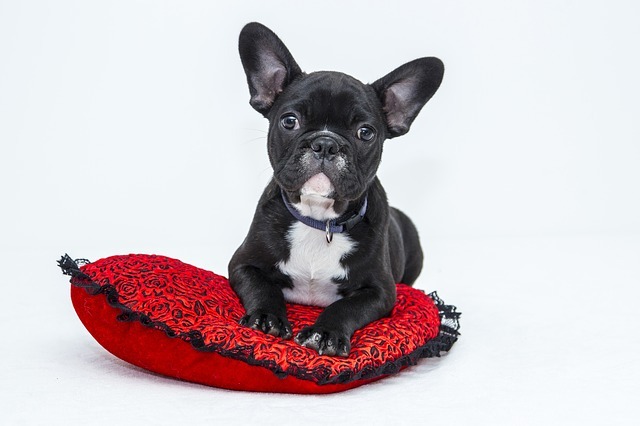 Dogs can be extremely expensive to care for especially for breeds that have prevalent health problems. Financially if you cannot get a dog you should know it as dropping a sick dog off at a shelter can lead to them being put down. The following are things that you should know or have before getting a dog. There are just some things that you should not do when you have very small children. Avoid getting a new dog if you have an infant as waiting can make training the dog around the child much easier. With that being said your child needs to know how to deal with dogs as pulling the ear of an already growling dog can lead to serious injury. Certain kids are just not nice to animals so you will know this quite quickly. This could be a sign of something more serious so seeking professional mental help might be recommended. The one thing that many people underestimate is the amount of space that specific dogs need. Larger dogs might not be fit for apartment living but this can be the perfect situation for a small dog. You will also have to look up breed restrictions if you live in a neighborhood or complex with an HOA. The last thing that you want to do is get a letter stating that you need to get rid of your dog or you are evicted. Even if you do not think that you have restrictions on the type of dog you can have it is always better to check. One of the most important factors of getting a dog is finding a breed that aligns with your lifestyle. With this being said there are plenty of dogs that defy the norms of their breed in one way or another. Those people that come home tired after a long day at work might not want a high energy breed like that of a Husky. Those people that want a great companion and love to go out to life an active lifestyle can be perfect for this breed though. The best thing that you can do is start researching breeds now as you do not want any unwelcomed surprises like that of extreme shedding. There are even websites that will help you match with a specific breed from a questionnaire of your habits and lifestyle. Take your time when looking at different breeds as you do not want to rush an important decision. As you can see there are plenty of things to think about before getting a dog. A dog can complete a family or divide one so make sure everyone is accepting of getting a dog.